Congratulations!!! Way to go, Darlene and Nena! You deserve to be zapped my dear! Thank you for being such a great person and zapper in this group! Such a lovely ZAP ~ Congrats! Wow that's a beautiful pin. Congrats! I received this from disneychildwithin, what an awesome zap! I love it! Thank you so much! 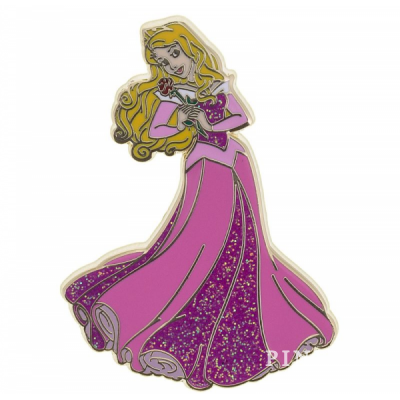 What a beautiful Rapunzel pin! Congratulations, Rocke01! Oh my! Such lovely zaps! I'm feeling like the zap I sent FoolishMortal79 is totally inadequate. Must. Rectify. Immediately! Here are the GREAT pins I just received from Rocke01! My stepson will flip out over the cupcake. He's 8 and just started collecting pins...that's the first set he's trying to complete! And Pirates...my favorite attraction of all time. Big thanks Rocke01! I'm sure I'll love it either way! My Zapee has to wait a bit for mine since I'm headed to the Disney Soda Fountain Store and Disneyland in a few weeks. I want to get something really new for them! Thank you MBSMART! Mine arrived today and they're great! 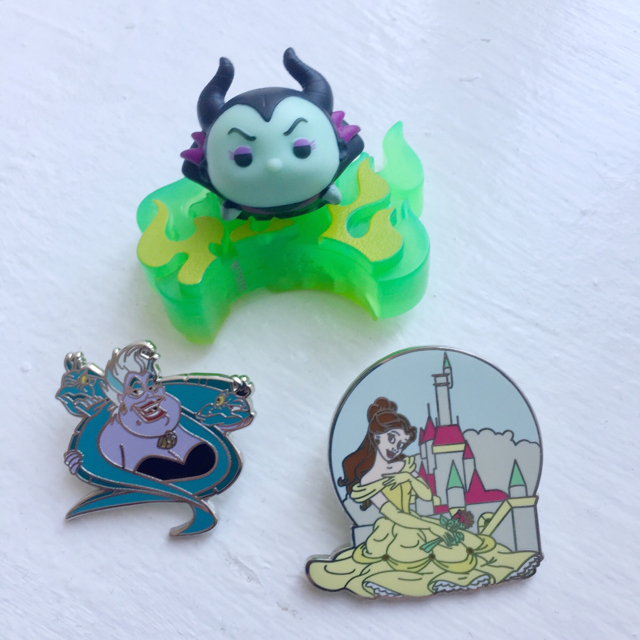 I love the Ursula, Belle, and little Maleficent complete with flames! Very cute! That maleficent is too cute, congrats! She's sitting in the little stand on my computer monitor at my work desk now. I got this awesome pin from natelove yesterday! Awww I love that pin, congrats!